Everyone has heard a story of that one person who found something truly remarkable that was thought to be lost forever; a Babe Ruth baseball card tucked away in a dusty shoebox, a Picasso in an attic, or that invaluable antique collecting cobwebs in an abandoned barn. 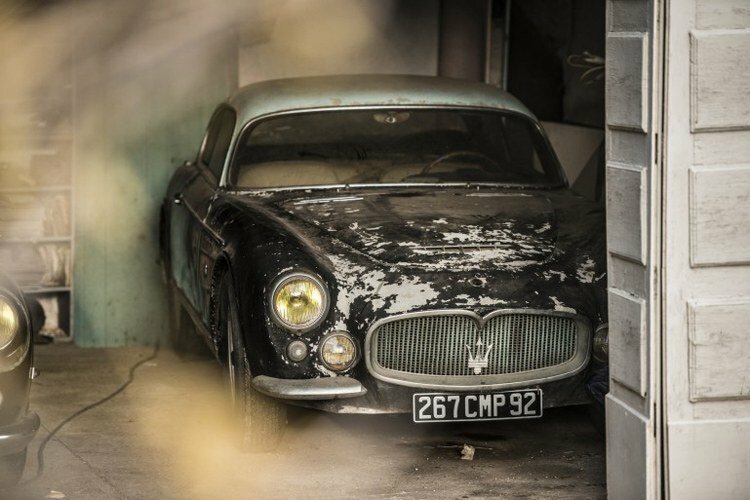 Recently in France, a team of auction house employees made a discovery that is truly difficult to fathom. 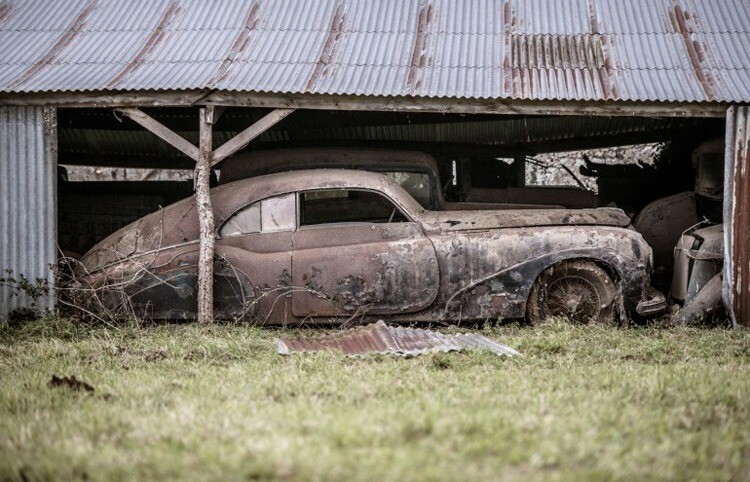 Early in 2014, the high-end French auction house Artcurial was privy to the authentication of what is likely the most valuable barn on the planet, a discovery that has been compared in grandeur to the uncovering of Tutankhamun’s tomb. 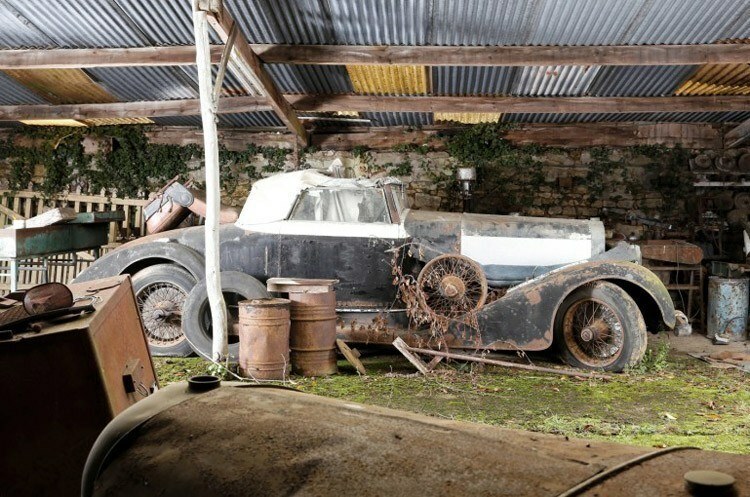 When Pierre Novikoff fielded a phone call from the representative of an estate (which included a collection of antique cars that had not been touched in nearly 50 years), he and colleague Matthieu Lamoure of Artcurial had no idea about the scope of what they were actually being sought to value. 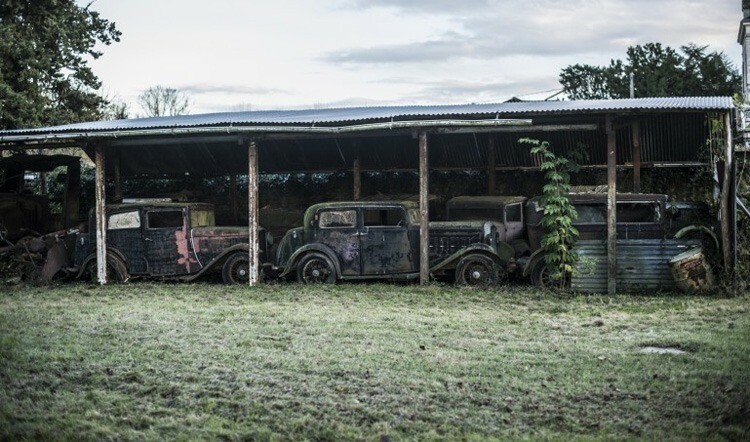 To their surprise, the barn contained 60 rare and vintage automobiles highly sought after by collectors. The cars were manufactured by legendary makers such as Maserati, Bugatti, Ferrari, Hispano-Suiza, Talbot-Lago, Panhard-Levassor, Delahaye, and Delage. 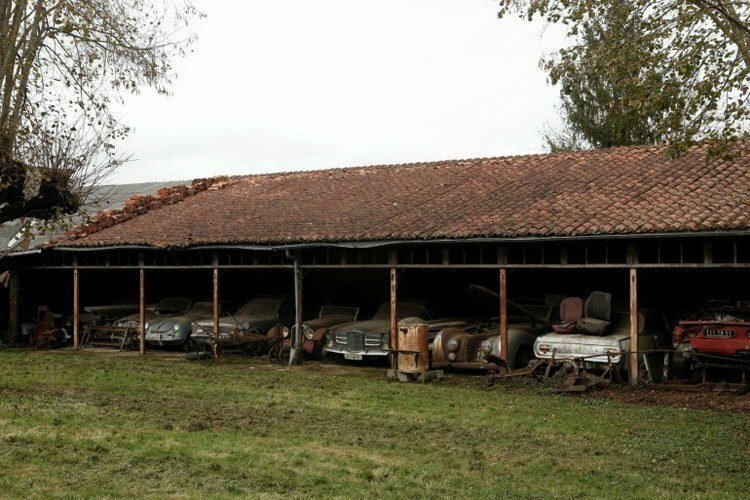 Adding to the rarity and value of the find, many of the cars sitting in the barn were rare models with coaches built by many of the most renowned coachbuilders of the time, including Million & Guiet, Frua, Chapron and Saoutchik. 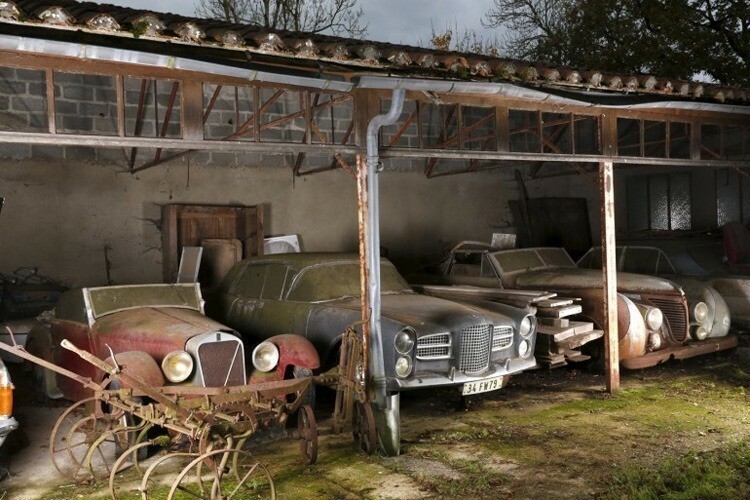 The classic cars were originally owned by entrepreneur Roger Baillon, who acquired them during the 1950s and 60s before falling on financial hardship and being forced to sell much of his collection. 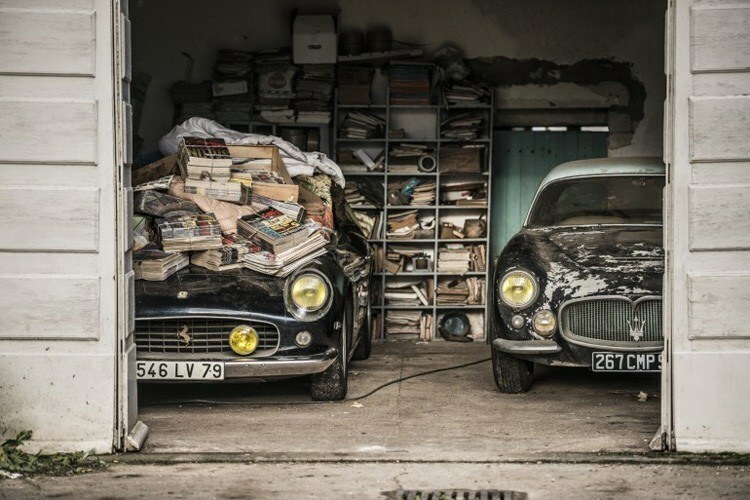 After his death, what was left of the historic collection passed down to his son, who had no idea of their potential value before his own recent death. 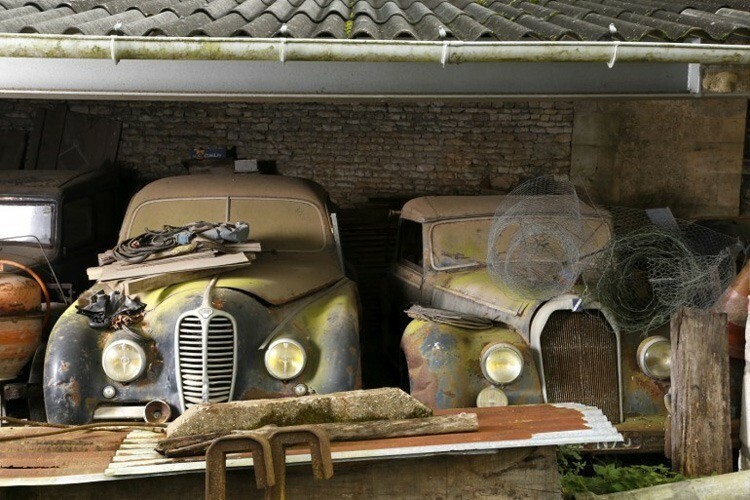 This is when Roger Baillon’s grandchildren inherited the collection and contacted Lamoure and Novikoff to ascertain the cars’ worth. 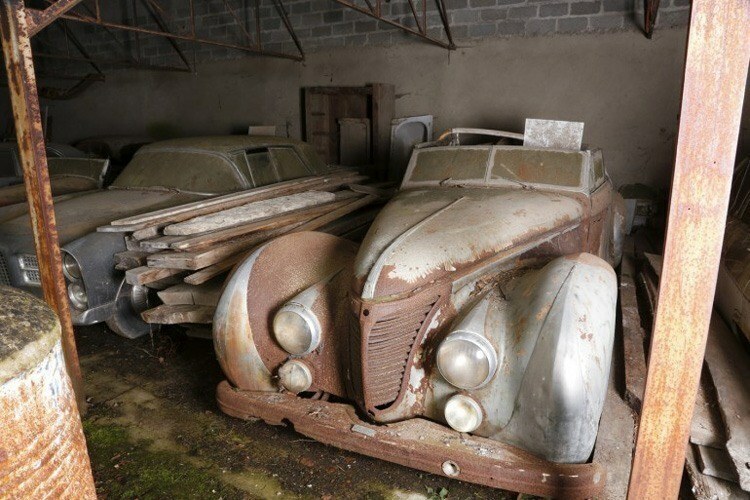 Among the 60 cars found in the barn (and other makeshift shelters) were three Saoutchik-bodied Talbot Lago T26s, including an extremely rare Grand Sport Aérodynamique and a Talbot Lago T26 Cabriolet -once owned by King Farouk of Egypt. 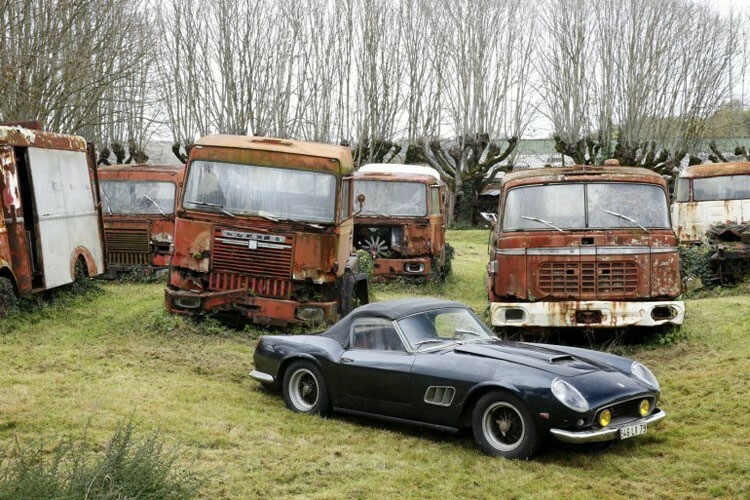 The crown jewel of the collection, however, is a gorgeous 1961 Ferrari 250 GT SWB California Spider, which is expected to sell in excess of $10,000,000 USD when the collection goes up for auction in February. This particular Ferrari California once belonged to French actor Alain Delon – who had been photographed in the car with actress Jane Fonda in 1964.